All athletes and fitness enthusiasts of the country are always on the lookout for a perfect fitness tracker that can help them track their progress and leverage their overall health or sports performance. A craze that started in the early 2010s saw its growth throughout the decade. The sales of many fitness bands in India like Mi Band were in millions. Along with the capabilities of monitoring your heart rate, today’s fitness bands can do much more like notifying you of messages and phone calls, set alarms, count total calories-burned in a day or even make phone calls. Here are some top fitness trackers in India in 2019 that you might like to purchase for monitoring your health and progress. This fitness tracker can be connected to both iOS and Android devices. Samsung Gear Fit 2 Pro is a mid-range fitness band that comes with a 1.5 inch AMOLED display and is 50 meters waterproof. It is pre-enabled with a heart rate tracker, GPS, activity tracker and has a battery standby time of 3 days. The only cons that Samsung Gear Fit 2 Pro has is the unavailability of Barometer. Mi Band 3 is one of the cheapest and finest in the fitness band category. Sporting a 0.78-inch screen, heart rate sensor, activity tracker, Bluetooth, NFC, calorie counter, waterproof design, and a battery standby time of 20 days, Mi Band 3 is the best low-budget fitness tracker that is available at INR 1999. It can be connected to both Android and iOS devices. Huawei Band 2 Pro comes with a battery standby time of 21 days. It can be connected to any Android and iOS device. Its features include a small display screen for displaying heart rate, GPS, heartbeat sensor and activity tracker and a waterproof design. Huawei Band 2 Pro is another budget-friendly fitness tracker that you can purchase at approx. INR 5,000. 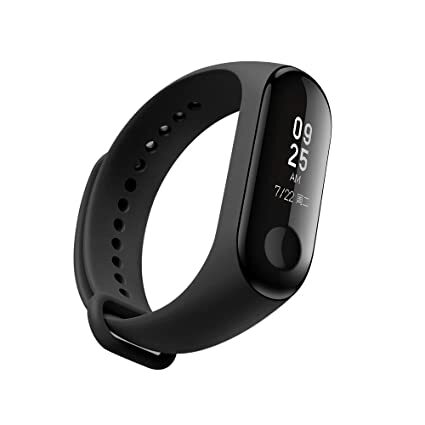 Another fitness tracker from Xiaomi, Hey+ comes with a 0.78-inch OLED screen and has NFC and Bluetooth for connectivity. Xiaomi Hey+ has battery backup time of 18 days and users can see up to last 10 entries of phone calls and messages on the display screen. Just like Mi Band 3, Xiaomi Hey+ also features various sports modes for walking, running and swimming and also comes with a heart rate Sensor. Available at just INR 4,499, Huawei Honor Band 4 comes with multiple sports modes including indoor exercise, outdoor exercise and swimming mode. It has a 0.95-inch AMOLED 2.5D display screen which is waterproof up to 50 meters. Honor Band 4 also has a heart rate tracker and a battery standby time of 14 days. Unfortunately, this fitness band lacks GPS. 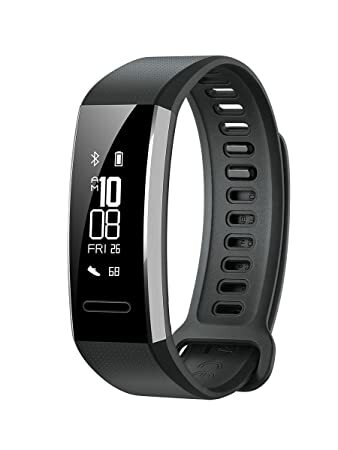 Garmin Vivosmart 3 was launched in the year 2018 with a battery standup time of 6 days. 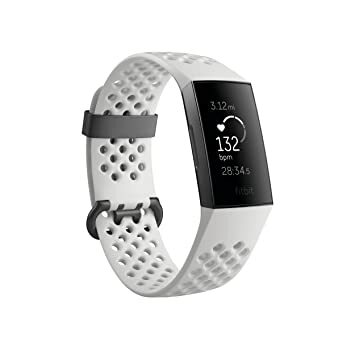 It is mid-budget fitness tracker that sports a monochrome screen, heart rate sensor, activity tracker, fitness age feature, and is water-resistant. 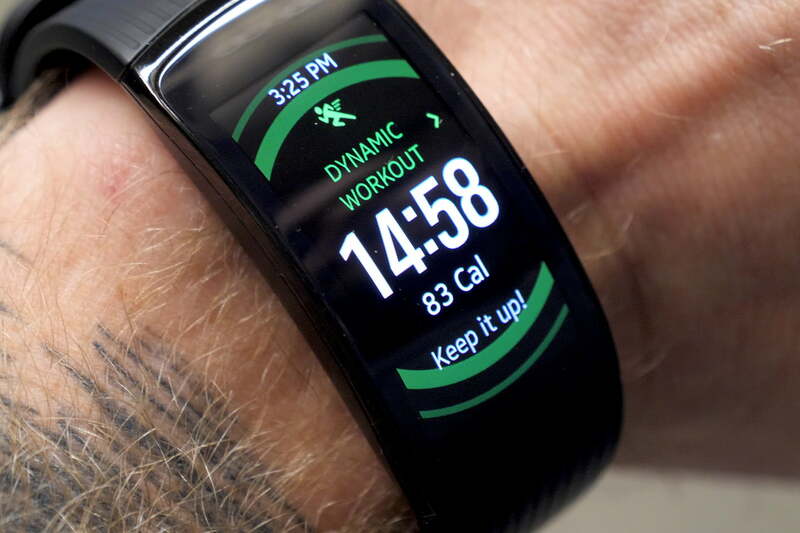 The only dropbacks of Garmin Vivosmart 3 are that it sports a monochrome screen and lacks GPS which is a very important feature that many fitness freaks demand in a fitness band. 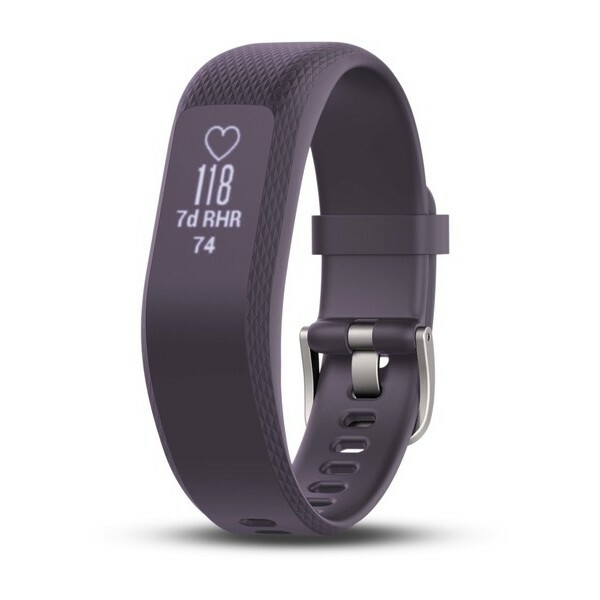 Fitbit Charge 3 is yet to release in India in 2019 but has been fairly highly-rated abroad. Fitbit Charge 3 comes with a large 3.5cm OLED touchscreen and is waterproof up to 50 meters. It does not facilitate an in-built GPS, which is the only dropback of this fitness band. Fitbit Charge 3 comes with a 24/7 heart rate sensor, 7 days battery standby time, NFC and 15 exercising modes. It can be connected to any iOS or Android device. Moov Now has the best battery life of all the fitness trackers that are available to buy in India in 2019. The only dropbacks that you might not like about this fitness tracker are that it lacks a display screen and a heart rate sensor. However, there are many additional features attached to this band like rep-based monitoring, swimming monitor and sleep deduction. Moov Now comes with GPS, a whopping 6 months battery backup, activity tracker, and is waterproof. It can be connected to both iOS and Android devices. Fitbit Blaze is pre-enabled with all basic fitness band features like heart rate sensor, calorie-burn counter, Bluetooth, GPS, etc. It comes with a fancy LCD screen and has a battery standby time of 5 days. The only dropback of Fitbit Blaze is that it lacks waterproofing and thus cannot be used while swimming. Regular health checkups are always required for maintaining good health. Fortunately, the modern fitness bands are capable of providing you with a precise value of your heartbeat and calorie count. With more advances in technology, the health and fitness tech industry will certainly see much growth in future and more impressive models of fitness trackers we will get to witness in near future. Till then, these were some of the best fitness bands that you can purchase in 2019 for your fitness tracking goals.